Israeli Prime Minister Benjamin Netanyahu, Cypriot President Nicos Anastasiades, Greece’s Prime Minister Alexis Tsipras, and US Secretary of State Mike Pompeo on 20 March agreed to increase regional cooperation, including energy, and to defend against “external malign influences” in the Eastern Mediterranean and the broader Middle East. In a joint statement, the leaders also welcomed the recent natural gas find in the Eastern Mediterranean and its potential to contribute to energy security and diversification. 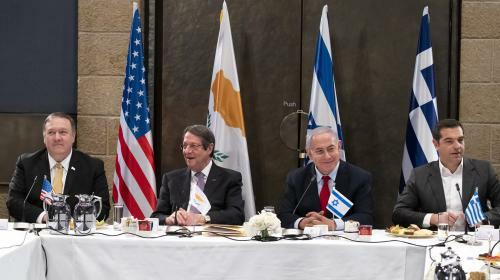 Netanyahu reminded that this was the sixth summit meeting between Israel, Cyprus, and Greece. 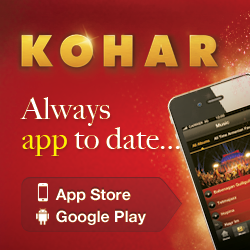 “We began this a few years ago and it’s blossomed into one of the best regional associations in the world. We cooperate in everything, from firefighting now to energy. We are planning to lay down a pipeline, called the EastMed pipeline, from Israel, through Cyprus, through Greece, to Europe,” Netanyahu said in remarks with Anastasiades, Tsipras, and Pompeo, adding that the project will benefit the countries’ economies greatly, provide stability and prosperity for the region and diversify the energy supplies to Europe. “The fact that we are joined in this meeting by the US Secretary of State Mike Pompeo I think is significant. It signifies the fact that the United States supports this regional effort, and it has many, many facets that we’re going to discuss, and I think that it says that this is something for the long haul. Obviously, we would welcome the association not only of the United States but other countries, something that we’re going to discuss as soon as we complete the open part of this meeting,” Netanyahu said. The idea is to create a safe and secure network to transport the energy resources of the region of the Eastern Mediterranean to Europe through Israel, through Cyprus, through Greece, to Europe, Tsipras said. “And I think that the establishment of the EastMed pipeline can help both security dialogue and economic development of the region,” he added. Her deputy, Dominic Perrottet, said the moment would empower women. "It sends a great message and as a father of four young girls ... I think that's fantastic," he said. "I think it's going to provide inspiration to many young girls around the state." Ms Berejiklian's win represents a better-than-expected result for the Coalition, after polls forecast a neck-and-neck race but Labour failed to make gains in key seats. But ABC election analyst Antony Green said Ms Berejiklian could still face minority government. Late on Saturday night, ABC election analyst Antony Green said the Coalition appeared to have won 46 of the 47 it needed for a majority in the Lower House. Labor won 36 seats — two more than it held before the election due to picking up Coogee and Lismore. 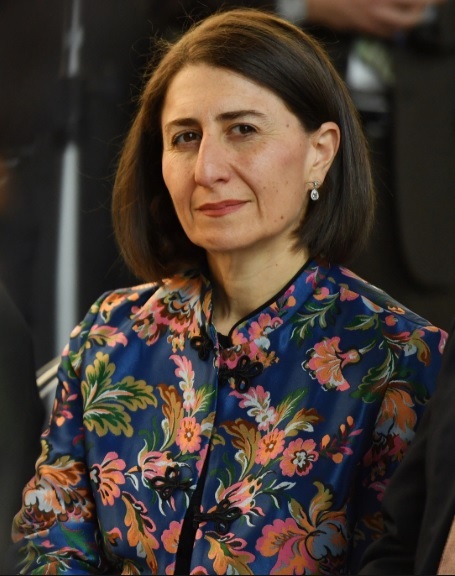 Ms Berejiklian said, regardless of whether she led a majority or minority government, the Coalition would work closely with the minor parties. 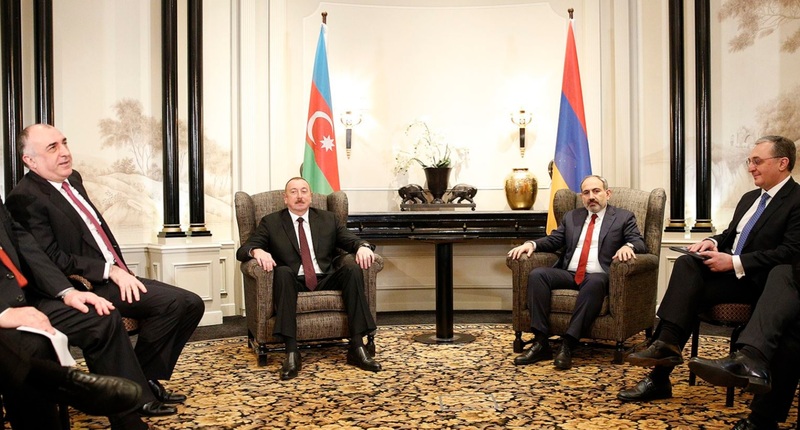 Armenian PM Nikol Pashinyan and Azerbaijan’s President Ilham Aliyev met in Vienna on Friday for talks on the Artsakh conflict, in the presence of the Armenian and Azerbaijani Foreign Ministers as well as the U.S., Russian and French co-chairs of the OSCE Minsk Group. Aliyev and Pashinyan also held a separate meeting that lasted two hours. This was Pashinyan’s and Aliyev’s fourth face-to-face encounter in a brief period of six months. The Foreign Ministers of both countries also held a series of lengthy negotiations, sparking more speculations about major progress towards a resolution of the Artsakh conflict. Pashinyan sought to lower expectations from the Vienna talks when he spoke in the Armenian Parliament earlier this week. He also made clear that he will continue to insist on Artsakh’s direct involvement in the Armenian-Azerbaijani peace talks, something that has already been categorically rejected by the Azeri side. Armenia and Azerbaijan described the latest meeting of their leaders as “positive” and agreed to continue their dialogue. “The meeting took place in a positive and constructive atmosphere and provided an opportunity for the two leaders to clarify their respective positions. They exchanged views about several key issues of the settlement process and ideas of substance. The Prime Minister and President instructed their Ministers to meet with the co-chairs again in the near future. They also agreed to continue their direct dialogue. Patriarch Mesrob, who was 62, had been incapacitated with early onset dementia since 2008. Archbishop Aram Artesyan took over as acting patriarch for Turkey's Armenian community, which numbers some 70,000 people. • Sunday, 31 March, 1:00 pm - Michink lunch at Homenetmen - AYMA organized by ARS Cyprus HOM Sosse Chapter. • Saturday 6 April- Day trip to Larnaca organised by ARS Cyprus HOM Sosse Chapter. • Sunday, 14 April - Dzaghgazart. • 18-19 April - Avak Hinkshapti – Avak Ourpat. • Friday 19 April, 11:00 am - Armenian MP Vartkes Mahdessian will address the Cyprus Parliament, commemorating the 104th anniversary of the Armenian Genocide. • Saturday 20 April – 2:00 - 5:00 pm - Blood Donation in memory of the Genocide victims at the Nareg Elementary School, Nicosia. • Sunday 21 April - Armenian Easter. • Tuesday, 23 April, Hsgoum, organized by ARF, SHDP and ADL. • Wednesday, 24 April – Youth March starting at 5:30 pm opposite Zena Palace parking area in Nicosia. Community members joining at Armenias street at 7pm. At 7:30 Commemoration. Speaker of the evening, the Mayor of Strovolos, Andreas Papacharalambous. Message will be addressed by Arch. Khoren Togramadjian and MP Vartkes Mahdessian. • Sunday, 28 April - Greek Easter. • Sunday, 5 May - Armenian Dance Annual Performance - Sipan, Ani, Nanor Dance Groups at Strovolos Municipal Theatre Nicosia, at 7:00 pm. • Wednesday, 8 May – 7 pm. 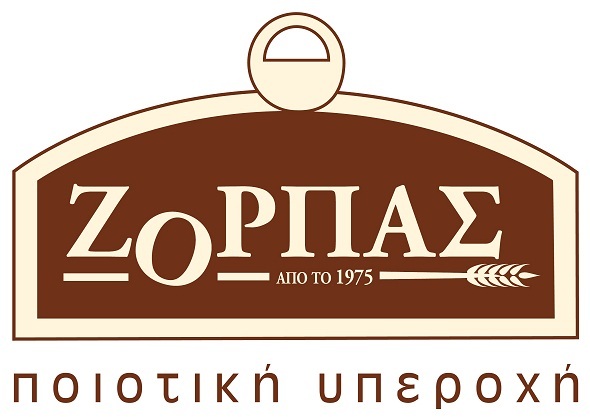 Lecture by former Rector of University of Cyprus, Constantinos Christofides, with the title “ΑΝΤΑΡKΤΙΚΗ η άγνωστη παγωμένη ‘Ηπειρος» organised by the Armenian Representative Office and the Armenian Schools Committee of Cyprus. • Friday, 17 May - Nareg Schools Sports Event - Marzahantes. 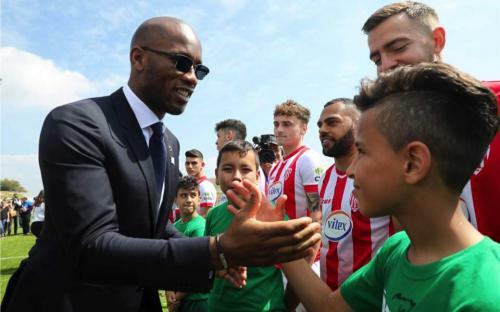 Former Ivorian football player Didier Drogba, Vice-President of the Peace and Sports Organization, greeted players and children before a friendly soccer match between Greek Cypriot team Nea Salamina and Turkish Cypriot team Magusa Turk Gucu FC as part of the “Friendly Football Day” in Pyla, a mixed-community village in Cyprus. ► Alabama became the 49th U.S. state to officially recognize the Armenian Genocide when Governor Kay Ivey issued a powerful proclamation recognizing the Ottoman Turkish Empire’s centrally-planned and executed annihilation of close to three million Armenians, Greeks, Assyrians and Syriacs from 1915-1923, according to the Armenian National Committee of America – Eastern Region. ► A group of senators introduced legislation on March 28 to prohibit the transfer of F-35 fighter jets to Turkey, citing concerns about Ankara's plans to purchase the Russian S-400 missile defense system. 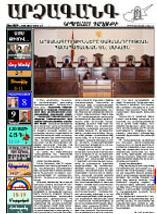 ► Dr. Antranik Dakessian talks to Gibrahayer e-magazine about Haigazian University's upcoming conference on the Armenians of Cyprus and Greece. ► Erdogan suggested that anyone who comes to Turkey with anti-Muslim sentiments would meet the same fate as ANZAC soldiers who died during the Gallipoli campaign. ► The Hrant Dink Foundation is organising a scientific conference entitled "The Social, Cultural and Economic History of Gessaria (Kayseri) and the Region" from 18-19 October 2019. The conference will try to shed light of the social, economic, cultural, urban and architectural changes that occurred in the city of Kayseri between 1850 and 1950. ► Turkish Cypriot author and journalist, Sevgul Uludag, has been put forward to the Nobel Peace Prize Committee for her work with the issue of missing persons. Her name was put forward by Anna Agathangelou, Assistant Professor of Political Sciences at the University of York, Canada. She has dedicated the last 18 years to journalism, emphasising the sensitive subject of missing persons, trying to identify potential burial sites, exploring and writing their painful and tragic stories, mobilising readers from both communities to show potential burial sites and helping them to volunteer and contribute to the humanitarian problem. ► Turkish media reported that a manifesto published by the New Zealand mosque killer gunman contained specific references to Turkey and ridding the famed Hagia Sophia in Istanbul of its minarets. Now a museum, the building was once a church before being turned into a mosque during the Ottoman times. ► Parliamentary Assembly of the Council of Europe (PACE) President Liliane Maury Pasquier, currently in Armenia on an official trip, visited on March 27 the Armenian Genocide Memorial in Yerevan. She said that genocides are being committed today also and that hatred, xenophobia and discrimination must be combated as they lead to crimes and are against human rights and dignity. ► International grandmaster Lilit Galojan has filed a lawsuit against the Armenian Chess Federation, claiming that she was illegally left out of the national team because of being pregnant. Many members of the Armenian expert community lack the vigorous intellectual grasp needed to rationally assess the risks and challenges presently facing the country. In particular, they tend not to fully understand the US’s policies toward Iran and Russia. As a result, these domestic experts are not sufficiently able to offer feasible solutions for the mostly unskilled and somewhat under-educated new generation of policymakers in the Pashinyan government. Moreover, Pashinyan and his revolutionary cabinet remain largely preoccupied with populist gestures. Musical Armenia Program-MAP is a three-week summer initiative that connects aspiring and professional artists with Armenia’s rich musical heritage. Musicians of all heritages are welcome. Turkish Cypriot photographer Buket Ozatay sends these images from the village of Por, now called Degirmenaltı, located about seven kilometres north-east of the town of Bitlis. Within the village is an Armenian church, called St. Anania, that dates from the sixth or seventh century. In the middle of the 15th century it was occupied by a community of Armenian monks who renovated the old church and probably also built the small chapel that is located to the south of the church. Both the church and the chapel are now used as barns. 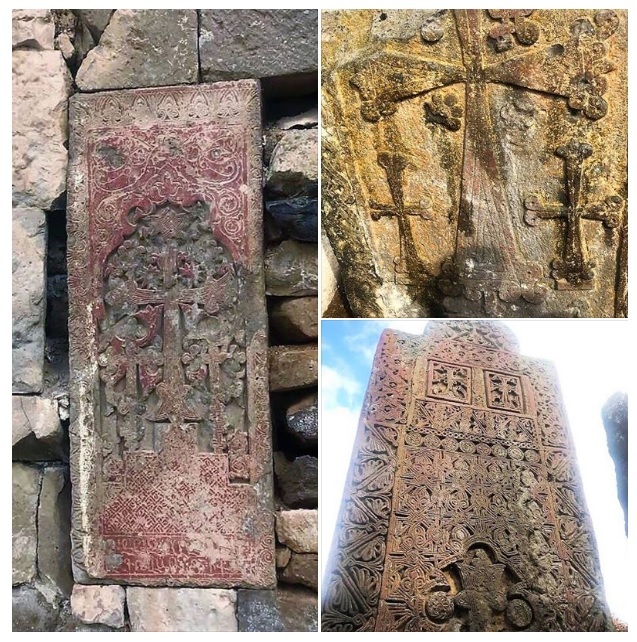 Except from the khatchkars at Aprank, Degirmenalti village contains the most important collection of Armenian khatchkars now surviving in Turkey. They seem to mostly date from the 14th and early 15th centuries, from the period of the site's use as a monastery. 98 years ago on 15 March 1921 Mehmet Talaat Pasha, Minister of Interior Affairs of the Ottoman Empire in 1915 and initiator of the Armenian Genocide, was assassinated with a single bullet, as he came out of his house in Hardenbergstrasse, in Berlin. The assassination was part of "Operation Nemesis" that was organised and executed by the Armenian Revolutionary Federation Dashnaktsoutiun that hunted down and killed the perpetrators of the Armenian Genocide. His assassin - Soghomon Tehlirian from Erzerum - who was apprehended, admitted committing the shooting, but after a trial, he was found innocent by a German court. 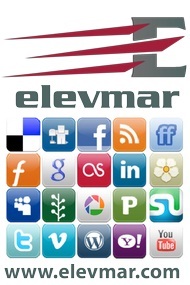 Call us on 99437073 for 35 different accommodation options across Cyprus. Constanza House is a recently renovated stone-built traditional house that can be rented either as a whole or room by room. 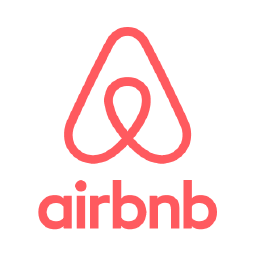 It is located in the old city of Nicosia and is ideal for couples, solo travelers, families, business travelers and groups. The house is situated within walking distance to the central bus station, shops, restaurants, museums, banks and generally to all the attractions/ amenities of central Nicosia. 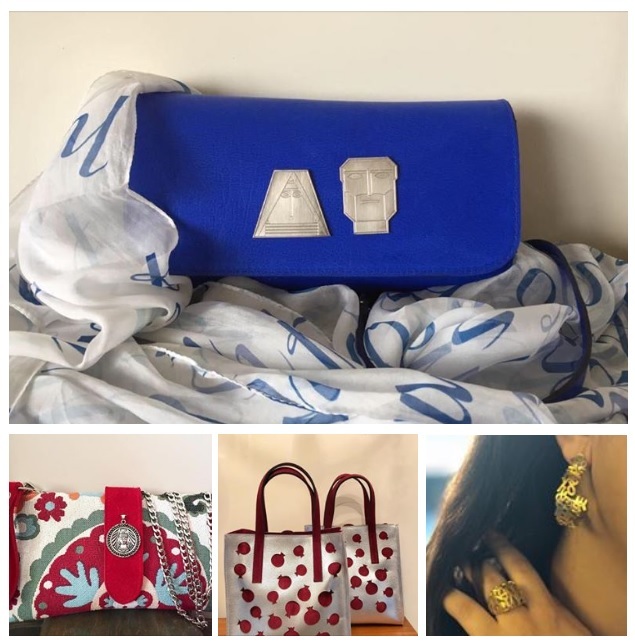 A collection of unique and exquisite handmade fashion and home accessories inspired by Armenian culture. All items are sold and displayed online through: Facebook page: Yeraz Instagram page: yeraz.lb Orders can also be placed by contacting through: WhatsApp: 00961 3 393805 E-mail: shovart@hotmail.com Delivery & Shipping options available with extra fees.